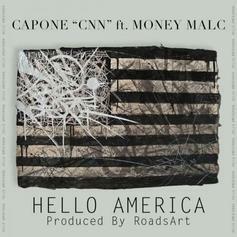 Stream OD, the newest drop from Capone (CNN) which features Havoc (Mobb Deep). The cut was released on Tuesday, May 3rd, 2011. 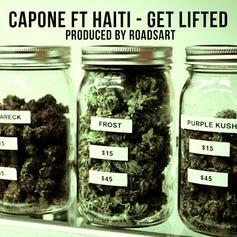 Give Run a listen - it's a new offering from Capone (CNN), featuring Sheek Louch & Lenisha. It was dropped on Friday, September 30th, 2011. Capone decides to remix the Aaliyah and Drake track "Enough Said." Capone drops some bars over the beat for Juvenile's "Power". 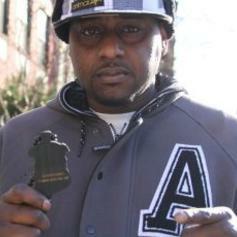 Check out All The Way Hood, a new track by Capone (CNN), which dropped on Monday, May 16th, 2011.